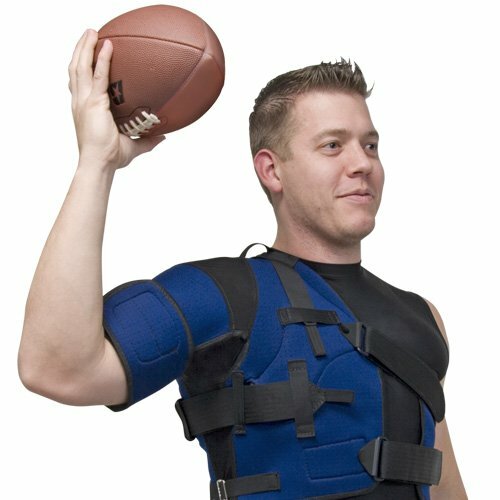 The Montana Shoulder Orthosis was designed to stabilize the humeral head of the shoulder without impeding or compromising gross movement of the shoulder joint. An internal pneumatic pad is suede to increase or decrease pressure against the humeral head of the shoulder. Comes complete with an optional Motion Restriction Kit should be an additional level of protection be required.